A letter from our President CK Satyapriya for Winter 2019. Each quarter the President & CEO of CTL Engineering addresses our clients and employee-owners. They are meant to be a guide to model one’s actions. The fourth and fifth, as they apply to business, are my focus. Ethics play a significant role in how a company prospers. If they compromise their ethics, they stand to lose their client’s trust. At one time or another, every business faces the dichotomy of choice. It’s during this time when the fundamental tenets of an organization are so important. It may be expedient to choose the path of least resistance, but when that path does not adhere to a high ethical standard, the company will pay the price. A good example is Enron, but there are plenty of others. Adherence to a high ethical standard is essential to us. 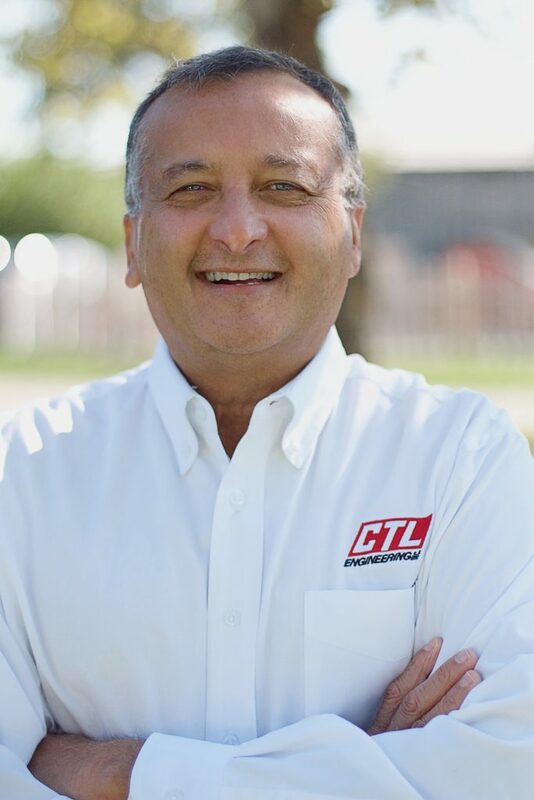 At CTL, we take pride in representing our client to ensure that all projects go according to standards, plans, and specifications. With each project, we take into consideration our impact on the environment and the way we live. We look forward to a successful 2019 and wish you all a very Happy New Year.